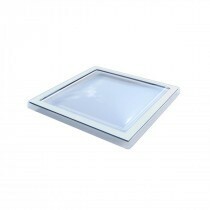 Dome roof lights allow you to fill a home or office with light, even when you’ve got a flat roof. All the while they can blend into the architecture of your property seamlessly, whatever architecture it may have. 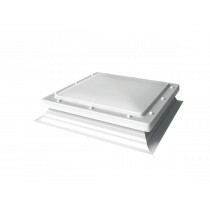 Our range of dome roof lights include those crafted by Mardome and FAKRO. 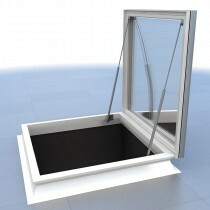 They can also be fully customised, with a variety of glazing types and openings being available. We also supply dome roof lights in a selection of convenient sizes, ensuring you’re able to find the perfect size for your home or office. Dome roof lights often feature polycarbonate glazing. This is significantly stronger than glass, providing you with the utmost security for your home or office. 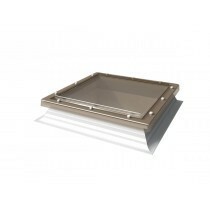 Mardome and FAKRO flat roof windows also feature integrated security features within their frames. 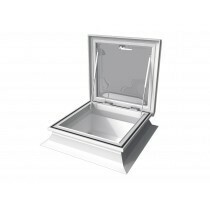 Have More Questions About Our Dome Roof Lights? If you have more questions about our flat roof windows, speak to our team online or by telephone. Our award winning Customer Care Team will ensure you have everything you’ll need for your project. Plus, you’ll make mega savings exclusively with Roofing Megastore!